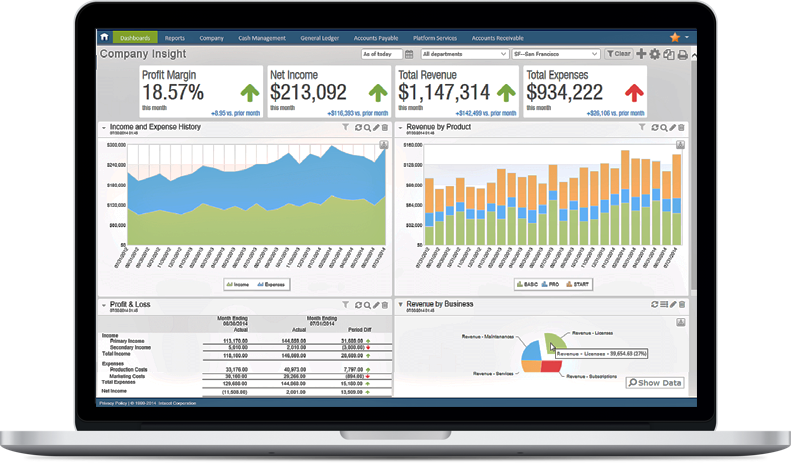 Sage Intacct 2019 Release 1 is now available which introduces great new features for cost allocations, project billing, and a new interface that allows you to model Sage Intacct around the way you work. Let’s take a closer look at what’s new in 2019. Sage Intacct 2019 introduces a redesigned bank reconciliation process not only provides a more streamlined experience, it also supports higher-volume transactions/reconciliations. In short, the process of importing, matching, and reconciling your bank statement is now quicker and easier. In addition, you get the flexibility of searching, filtering and sorting to enable drill down on a granular level. The new bank reconciliation process will continue to improve so watch for more in later releases. Allocating indirect costs and revenues helps you understand the true profitability of your products and services. But the process of splitting, shifting, and accurately allocating amounts is often complicated and time-consuming - that is, until the release of Sage Intacct 2019. Group Allocations – Group allocations provide the convenience of completing your month end allocations in a single step. You also gain control over the sequence to ensure allocations in the group are run in the right order consistently for accuracy. Allocation Book Stacking - Other accounting solutions require complex setups or reversals to retain before and after views of how their allocations impact financial reports. Using our innovative allocation books, you can simply check a box on your reports to include allocations or not and compare side-by-side. Statistical Accounts as Basis - Allocate costs based on statistical accounts such as square footage, labor hours, unitized shares, or other non-financial metrics to allocate based on the most accurate drivers of cost or revenue. New transaction rules for Project Billing allow you to automate project-based calculations for posting to the general ledger and flag transactions for automatic invoicing to support cost-plus billing. Cost-plus billing is often found in government contracts which require service organizations to bill for a project’s labor, plus an agreed upon fee or percentage over their labor costs. 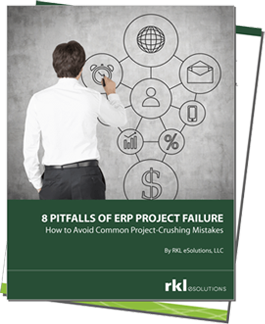 Understand project profitability and demonstrate whole project costs to clients with allocation of overhead costs plus markup to projects. Set up an employee group once and change rates at the group level when a project is billed differently than your standard pricing. Increase the accuracy of your hours tracking with the ability to reallocate hours using statistical accounts. Automate general ledger transactions, apply markups, and generate an invoice for inter-entity transfer costs. With automated cost-plus billing, you’ll improve project profitability, save time, and generate more accurate billing. Sage Intacct Action is a powerful new user interface (UI) that that focuses on saving time and modeling the software around the way you work. With Sage Intacct 2019 Release 1, Action is now the primary UI and is no longer in beta testing. If you haven’t tried Action yet, now is a great time to get familiar before it becomes the default interface. Pay Bills - AP Workbench offers features such as granular filtering of bills, including creating and saving customized filters; an outbox that acts as a holding area for draft payment requests that you aren't quite ready to process. Interactive Custom Report Writer - Create custom reports based on your company information, export that information for use in other applications, and create executive reports that can be output as documents or added to dashboards. Bank Reconciliation - New in this release, you easily switch between transaction views and find that many fields are sticky so you don't lose information when you page back and forth or filter. Enhanced Reports Menu - Find everything you need to create or build a report in the Reports menu, including all dimensions. Viewing reports from Reports Center - When viewing a report, you can select the specific density that meets your readability needs: Compact, Moderate, or Relaxed. In addition, each report appears in a separate browser window making report comparison a slam dunk. Estimated Landed Costs in Inventory - Avoid large COGS adjustments with the new ability to estimate landed costs and reverse the estimate when the actual cost is received. Bill on Percent Complete in Contracts - now you can bill as the project progresses based on percentage of completion while bringing in cash to fund your operations much sooner. Sage Intacct is the only mid-market cloud financials solution to offer this capability. Header Level Hold and Resume in Contracts - now you can hold or resume a contract at the contract level instead of having to manage individual lines which is a huge time-saver. AP Approvals and Workflow - new permission-based approvals and approval limits ensure a more thorough review process and help prevent payment errors and fraud. Automatic email notifications alert approvers to eliminate delays, shaving hours or days off the approval time.